Join us for a presentation about the first 5 years of the Wicker Park Bucktown Special Service Area #33 on Wednesday, Jan. 30, in the community meeting room at the Bucktown-Wicker Park Library, 1701 N. Milwaukee Ave. Doors open at 6pm and the presentation starts at 6:30pm. 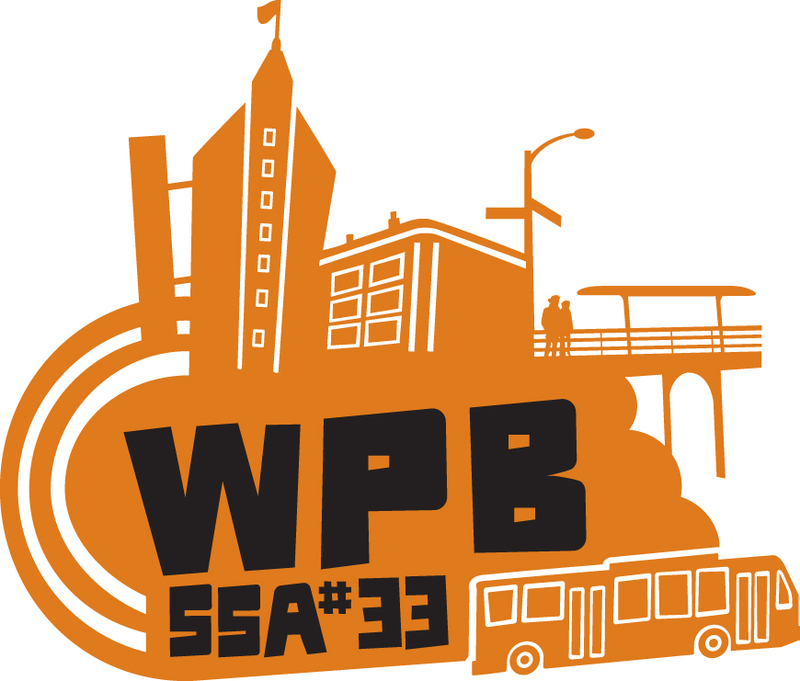 There will be an opportunity to ask questions and learn more about WPB committees and how you can be more involved. Refreshments will be provided. Our work is community directed and your input is invaluable. Please follow this link to our survey and let us know what you think about the SSA programs. 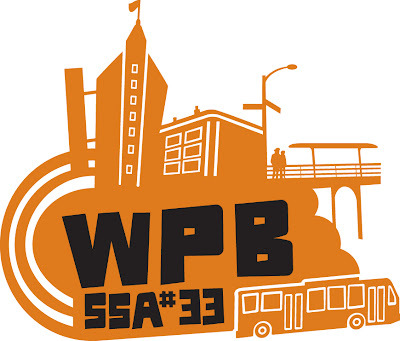 WPB SSA#33 is a local tax district that funds expanded services on the major commercial streets and supports community programs in Wicker Park Bucktown.